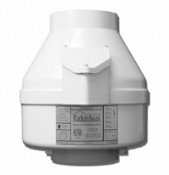 I called Val because I was having issues with my current system not working well in reducing my radon levels. 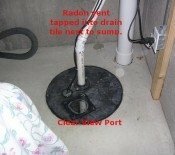 In addition, my current radon fan is working at it's max so I was thinking that I need a new fan and was looking for advice on the size of the new one. Val was super helpful. He talked to me for a long time, asked a number of questions, and at the end told me that I don't need to spend my money with him!!! He gave me advice on how to get my current mitigation system to work. Val, I appreciate your time and the honest advice. I will definitely recommend you to my friends!